Roughly corresponding to the size of a football, the human skull is a magic box with immense powers to accomplish some great tasks which are impossible to be performed by any other thing in the world. But, do you know it is not the skull itself that does miraculous things but something inside it, called the brain? The round hollow structure of skull is made up of eight cranial bones and serves as a protective covering for the soft mass of nervous tissues inside it. The fusion of the neurocranial bones takes place along the suture lines, thus giving it maximum strength and protective potential. The size of something cannot be guessed solely on the basis of the mass of matter it has; another factor of density plays an important part in this regard. It can be explained on the basis of the fact that one kilogram each of iron and wood would not have the same volume. In this case, the volume of wood would be greater because of its comparatively low density. 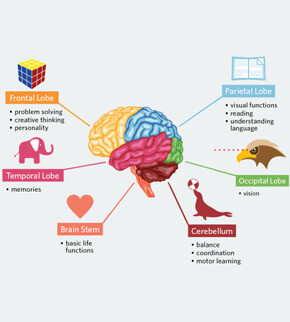 Turning to the size of human brain, having the density of 1.08 grams per cubic centimeter, the one and half kilogram heavy mass of neurons measures 1260 cm3. However, the brain of a human female is somewhat smaller, measuring 1130 cubic centimeter. This shrinking of volume is definitely because of the less mass of female brain. However, this should not be taken as something indicative of the inferiority of the female brain. 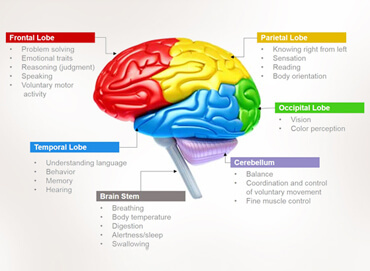 Concerning the composition and parts of brain, it is to be noted that the majority of this mass is contributed by gray matter and considerably less part is made up of the white matter. 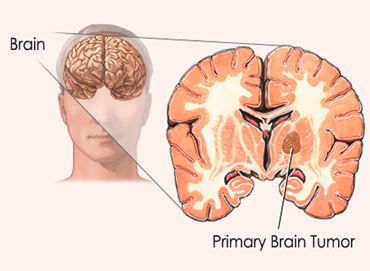 What Does the Difference in the Size of Male & Female Brain Indicate? The researchers have noted that brain in human males and females does not measure same in weight or volume. At the same time, it has also been discovered that this variation of size and mass in the opposite genders does not have any visible effect on the overall capacity or functions of brain. Perhaps it is because the soft grayish matter enclosed in your cranium has unlimited powers that cannot be utilized hundred percent in the entire lifespan of an individual. 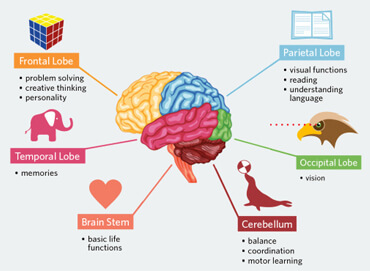 In fact, it is thought that no one has ever used up to or more than even ten percent of their brain’s actual potential. Considered as one of the greatest scientists in the world, Albert Einstein was able to utilize only about 7% of his brain in the whole life! 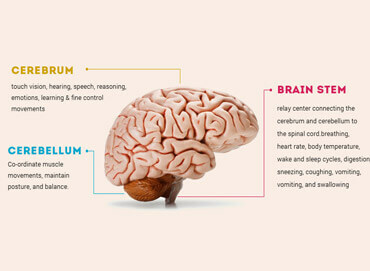 Isn’t it one of the amazing facts about brain? Now it becomes obvious that little variation in the size of brain across genders, will have negligible effect on its power and potential. 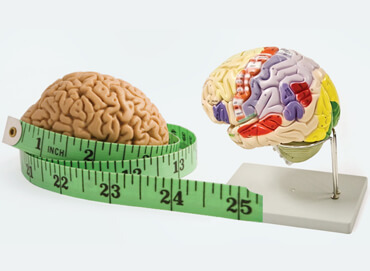 When compared against the brain of other animals of the same size, the human brain always measures larger in size. If the brain of an elephant is three times larger than that of humans, you should also note that this huge land mammal has got much larger body size. 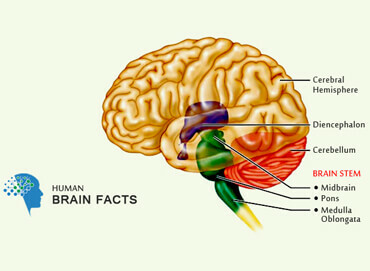 Overall, the brain to body size ratio of humans is greater than that of any other animals. In this way, it can be said that yours is the largest brain! Meanwhile, you should also realize that the size does not matter that much as despite having three times larger mass of neurons in their skull, the elephants are not as wise, creative and imaginative as humans.